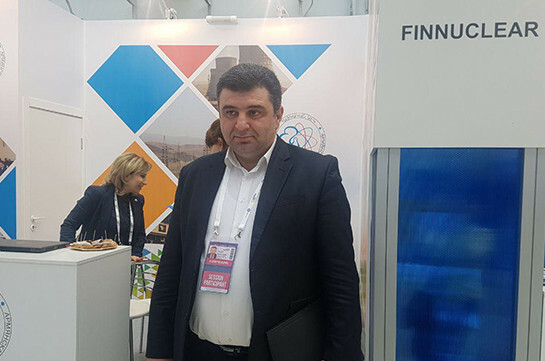 Armenia is planning to start negotiations with Georgia over exporting nuclear fuel to Russia through Georgia’s territory, head of credit and grant projects at the Energy Infrastructures and Natural Resources Ministry Vardan Martirosyan said at Atomexpo 2019 international conference in Sochi, Aysor.am correspondent reports. He said currently the pilot program on transport-technological ways and technical-economic grounding is being studied. Martirosyan said that Armenia will allow Armenia to get rid of assembled spent nuclear fuel. 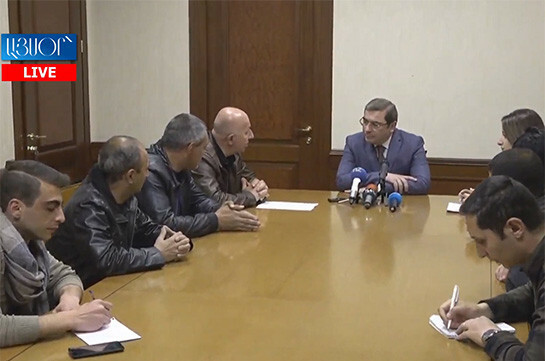 In his turn deputy director of Techsnabexport company Andrey Tovstenko stated that for the realization of the program the governments of Armenia and Russia must make corresponding decision. “Armenia has not official applied to Russia with the issue,” he said.